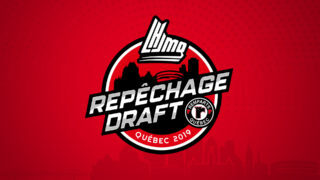 The Saint John Sea Dogs have acquired a 1st round draft pick in the 2020 QMJHL Entry Draft from the Baie-Comeau Drakkar in exchange for goaltender Alex D’Orio. 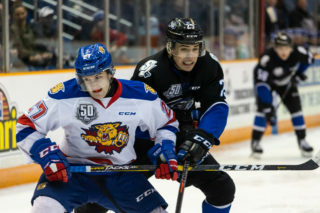 Saint John also receives a 12th round pick in the 2019 draft. 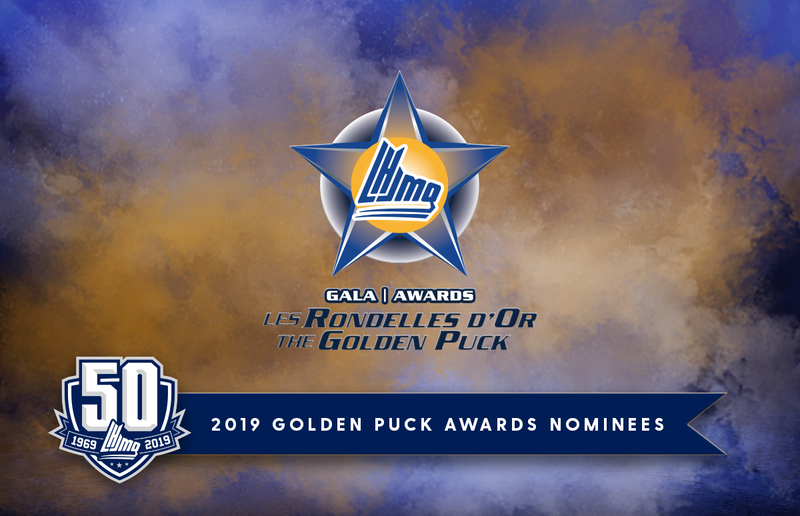 Alex D’Orio was drafted to the Sea Dogs 9th overall in the 2015 QMJHL Entry Draft. 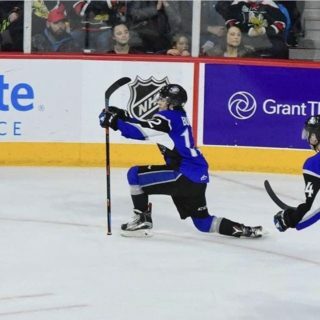 The native of Sherbooke, QC played the better part of three seasons with the Sea Dogs and made a Memorial Cup appearance as part of the 2017 President Cup Champion Sea Dogs. The 19-year-old was the last remaining player from the 2016-17 Sea Dogs roster. In 98 games with Saint John Alex posted a 3.71 GAA and 0.893 save percentage. 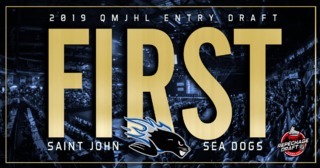 With this trade, the Sea Dogs now hold six first round selections in the next three QMJHL Entry Drafts (one in 2019, three in in 2020, and two in 2021). After going undrafted in his first year of eligibility for the 2017 NHL Draft, Alex was invited to attend training camp with the Pittsburgh Penguins and was later signed to a contract with the NHL club. 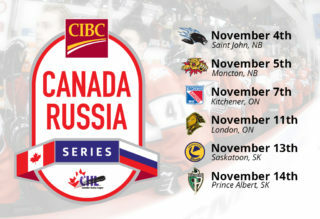 D’Orio will join a Baie-Comeau team poised to make a deep run in this year’s playoffs. The Drakkar currently sit fourth overall in league standings. The Saint John Sea Dogs would like to thank Alex for his time in the Port City and for all of the countless contributions he made to the team, the city and our fans. We would like to wish him the best of luck in his future endeavours.